It's time to decorate your house! 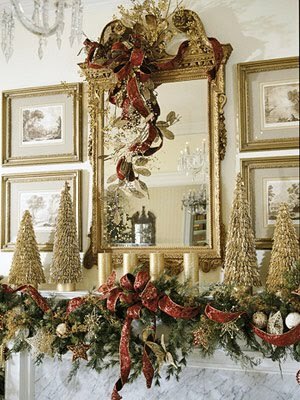 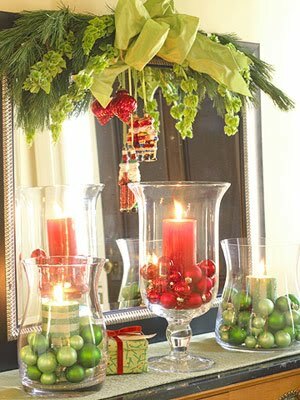 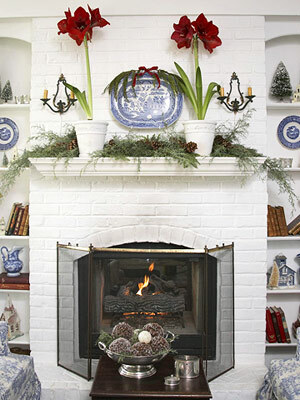 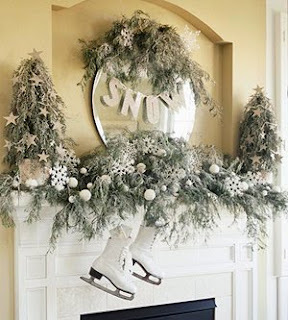 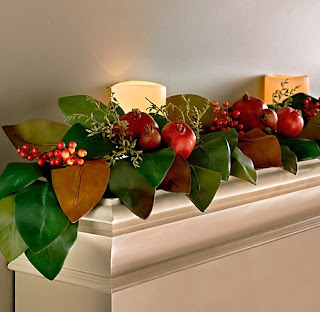 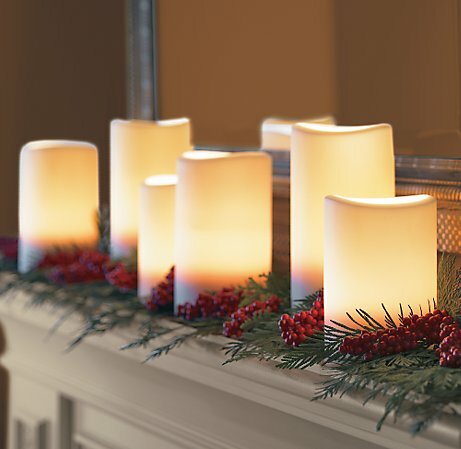 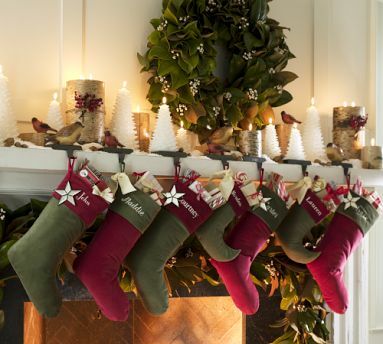 What are you doing for your mantel? Here are some inspiration pictures. 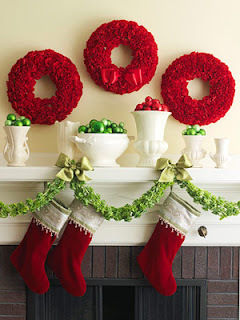 Message me and let me know what you like or what you plan to do?